Pine Hill is a premier destination for outdoor weddings and receptions. 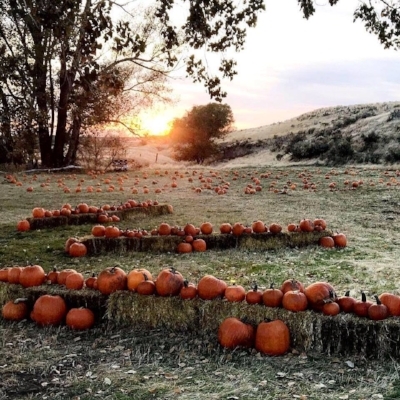 Whether you are looking for a beautiful and unique outdoor site for the ceremony or for a fun and rustic outdoor reception, we offer a variety of locations on the 40 acre property to accommodate the hopes and dreams for your special day. Pine Hill hosts several private and community events each year from Pumpkin Hollow to civil war reenactments and summer camps for children. From meadows and orchards to pine forests, we will be able to provide a stunning location for any of your private or community events. Celebrate with your family and friends in a unique location! Pine Hill helps to make those family reunions or yoga retreats memorable with access to our on-site playground, firepit, pine forest, garden, farm animals, horseshoe pit, treehouse, and much more! Perfect for gatherings of all sizes and all ages.